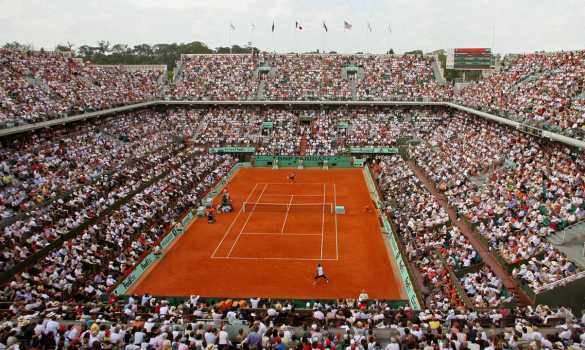 The clay season has been in full swing for a few weeks and now its time for that iconic event in Paris that lights up the European tennis calendar, its Roland Garros. So lets dust the clay off our shoes, order a ‘un café’ and croissant and digest what’s likely to happen at the second Grand Slam of the year. We’ll begin with the Ladies draw. The Australian Open Champion, Angelique Kerber has had an up and down season since her triumph in Melbourne. She’ll come into Paris with 1st round exits in her last 2 clay court events, not exactly confidence-boosting results. 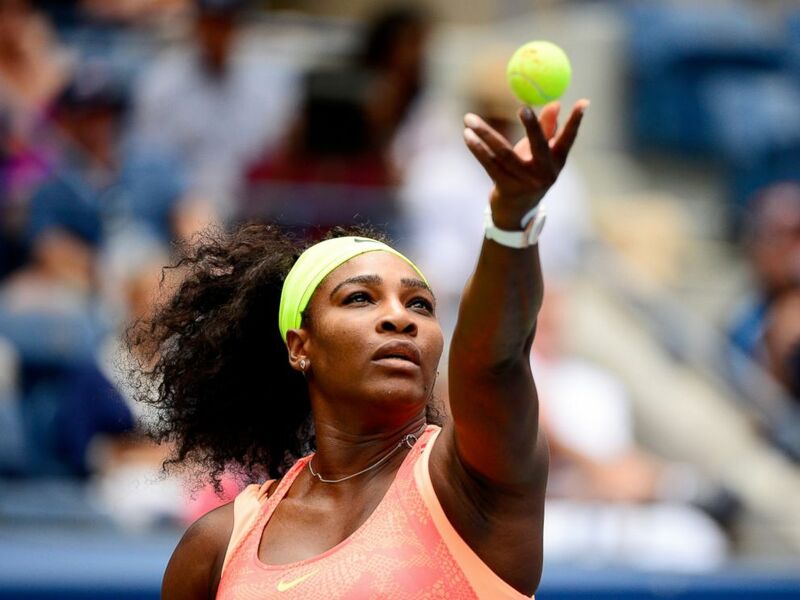 World number one Serena Williams has been missing in action all year and only played 4 events. Last week in Rome on the clay she tore through the draw however, winning the event without losing a set, which is ominous for the rest of the field. Probably the hottest player on tour this year has been Victoria Azarenka, winning 3 events, Brisbane, Indian Wells and Miami, although her clay results have been sketchy look for Azarenka to go deep into the second week. Azarenka will be dangerous, very dangerous. Simona Halep who won Madrid a few weeks ago will be one to watch, being a former French Open finalist she knows how to make a great run in Paris so look out for the plucky Romanian to go far. There will be a cast of other players looking for their first French Open title, Kvitova, Safarova, Radwanska, Muguruza and Bencic. Any of those players could make a dash to the final. Aussie Sam Stosur has had a very good clay season, reaching the final in Prague and semis in Madrid, being a runner-up at the French Open expect Stosur to make the second week, at least. Serena, who is the defending Champion in Paris, will be hungry to recapture Grand Slam glory after not winning this years’ Australian Open and last years’ US Open. Still stuck on 21 Slam titles, one behind Steffi Graf, it would take a brave man to bet against her, especially after the dominant performance recently in Rome. My prediction is Serena’s’ lack of play this year will actually help her and keep her fresh for this event, she will win the 22nd Grand Slam of her career, leaving her just 2 behind the legendary Margaret Court. Lets head over to the Men. Novak Djokovic has dominated the tour this season, winning 5 events. He’s had a very good clay swing, winning Madrid and making the final in Rome last week. He has played a lot of clay matches without playing “too” much. The revelation of this clay season has been Andy Murray, many pundits suggest clay is his worst surface but this year he has turned that all around, semis in Monte Carlo, final in Madrid and winning Rome last week, most importantly over Djokovic. Of course we can never count out Rafael Nadal, who has won in Paris an incredible 9 times. Rafa has had a very good season so far, along with a 27-8 year to date record, winning clay events in Monte Carlo and Barcelona; he will go deep into the second week. What Rafa wouldn’t give to kiss this trophy again. Last years’ Champion Stan Wawrinka has had by his standards a poor clay season, a quarter final drubbing by Nadal in Monte Carlo his best result. He will have to turn his form around in a hurry to even make the second week. That ‘other’ Swiss guy, Roger Federer has had a wretched run with injury this year, knee and back problems have hampered his season and unfortunately just hours ago Federer withdrew from Roland Garros, citing he is not 100% fit. He will anxiously await the grass-court season. As for the Aussies, Bernie Tomic may not be playing in Rio but he will front up in Paris. After shall we say a ‘less than stellar’ effort in clay events this season it will surprise if he makes the second week. 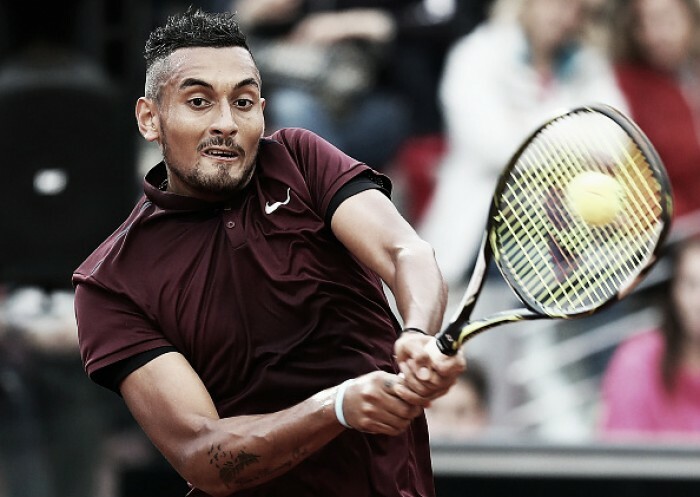 Nick Kyrios on the other hand has had a very good clay season, winning multiple matches in Estoril, Madrid and Rome, where he pushed Rafa Nadal to 3 close sets, expect Kyrios to make the second week, he may even get to the Semis. If Nick gets hot he’ll go deep into the second week. The Mens Champion is tough to pick. Time is kind of running out for Djokovic to win in Paris, Murray has improved his clay game dramatically and Nadal has surged just at the right time. My prediction is Andy Murray will shock everyone and win his first ever French Open. 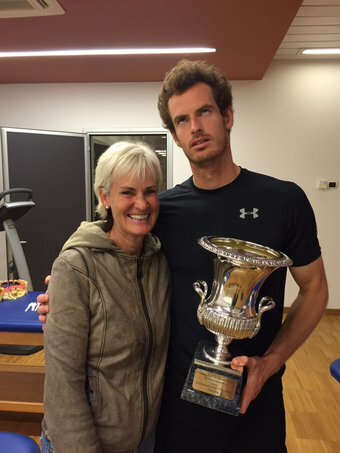 Murray won Rome, he’ll win Paris as well. He might even get another picture with his mum. Make sure you send good vibes to your Spanish favourite. Andy Murray’s picture made my day! His poor mom! I’ll be cheering for Rafa though! It might be the picture of the year, pretty funny! Rafa v Novak a potential semi, that will be a real blockbuster.